We have two well maintained lawns on the grounds of Writtle College sports field in a beautiful location. We play both Golf Croquet and Association Croquet , normally played on general club days. Games are generally arranged on the day, in an informal manner. 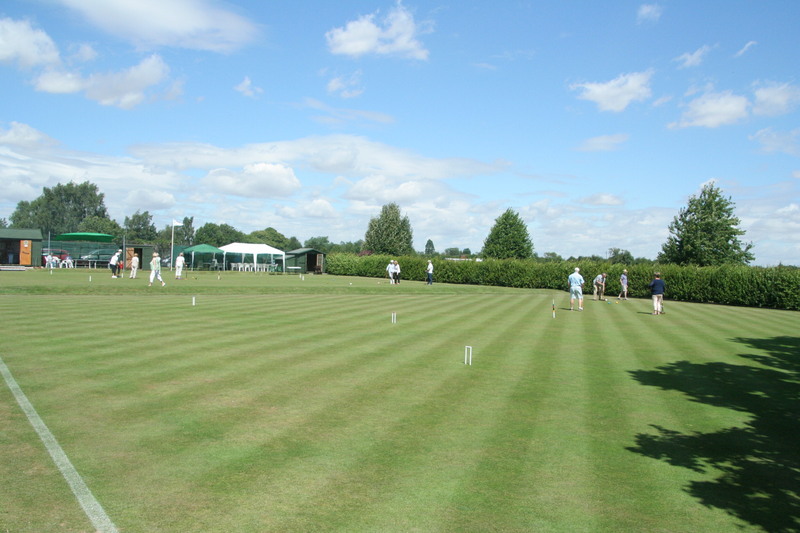 Association Croquet is played on Wednesdays and Saturdays also starting at about 10.30. 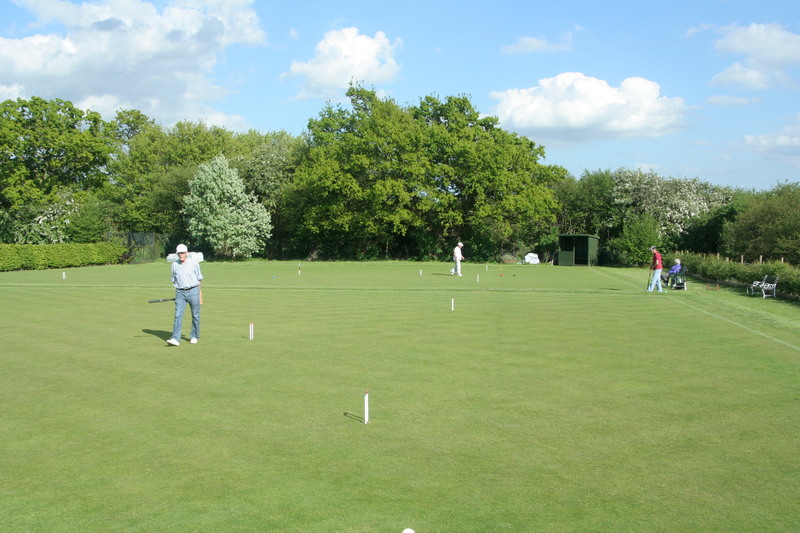 There is a reduced subscription rate for new members, which only applies after up to 3 free sessions, to allow people to decide if Croquet is for them. There is also an associate (off-peak) membership class, that allows evening use, and all day Sunday, when no other club event has been scheduled. You can read the club handbook here – CCC Member’s Handbook – and a summary leaflet here, The club constitution can be read here – CCC Constitution.